Do you have the heart of an entrepreneur yet find yourself stuck in a full-time, unfulfilling job? Discover why you want to take steps now to start building your business, before your entrepreneurial spirit is broken. Now, here’s the thing, as a startup entrepreneur, I don’t believe there is anything wrong with holding a job to pay the bills and stockpile some cash while you are learning and growing your business. In fact, I feel it’s a wise choice and a good thing to do (unless you want to be living in your childhood bedroom or your parent’s basement) until you are ready to take the leap from building someone else’s dream to building your own dream so you can live life on your terms, not theirs. On the other hand, staying in your job too long can actually work against you. It can even, over time, break your entrepreneurial spirit if you aren’t careful. Friend, if you are set on becoming an entrepreneur (and I think you should be if entrepreneur-ing is calling you) then you need a plan to get out now or to at least be aware of these things happening so you can avoid them like the plague. You can fall into a rut. This is uber dangerous because when you fall into a rut, others around you are also falling into ruts as well--it’s the culture of the company. Which means the entire workplace (with the exception of the new-hires who don’t yet know differently) is filled with people going through the motions, buying and filing time, simply to collect a paycheck each week. Because you become most like, without even trying, the five (or more) people you hang around most. And where do you spend the majority of your waking hours? At your job! When is the last time you were surrounded by a bunch of dreamers and doers at work? People who want to go places? Become more? Do greater things with their lives? The last I checked, these people don’t typically live at your job. Your confidence can suffer. The longer you stay, the less confidence you have that you can do something on your own. You get tired, you stop learning, you stop growing, and your motivation dwindles. Because your confidence is waning, you slowly lose the drive and motivation you once had, and the belief that you can do anything you set your mind to. You can lose your job. Now what? That job you thought was so secure has left you high and dry, and without a back up plan. Look, your employer has no allegiance to you, regardless of what you might think. Every single person is disposable and every single employer has the right to terminate you, relocate you or the company, or completely dissolve the company without notifying you in advance. Sounds cruel yet it is the way it is. So what’s your plan when and if this happens? Have you been growing your business on the side? Creating a cash stash? Hired a coach? Do you have a step-by-step plan to start building your rock-solid business foundation? Don’t get caught off-guard and be forced to scramble for another J-O-B that doesn’t align with your dream life. You can get too comfortable. Sitting in the comfort zone is where complacency happens. Perhaps you make just enough to live a little better than your friends. Hey, you’ve even got health benefits and a matching 401K. This can be a very dangerous place to find yourself. In the not-so-distant-future, you will discover you still have the entrepreneurial bug yet you’ve allowed a ton of wasted time to pass. Time that could have been spent growing your business instead of sitting in your comfort chair. Comfort is a serious spirit-breaker. You were made for more than this and you know it. You want more. Truth is, you will never get paid your true market value or have a sense of fulfillment when you are building someone else’s dream. Not when you are an entrepreneur at heart. Do you want to live life on your terms, or theirs? You can feel a sense of dread. Every Sunday you find yourself dreading Monday. You can hardly bear the thought of spending another five days, in a row mind you, doing a job that doesn’t fill your spirit. You drag yourself through getting ready Monday morning and the only thing you ‘somewhat’ look forward to is seeing your coworkers or customers. You even find yourself getting sick frequently or ‘losing steam’ mid-week, or sooner. You can’t even begin to imagine doing this for the rest of your life! You can begin to lose self-respect. When you don’t perform your job duties to the best of your ability, this doesn’t align with who you are as a person so you don’t feel good about yourself. You even find yourself constantly dreaming of having your own business and the many other things you could (or prefer to be doing) instead of sitting at your job, confined to working the hours dictated by your employer for the sole purpose of collecting a paycheck. You are sick and tired of trading time for money and you know there has to be a better way! You will not be content with having less than you desire for your life. You’ve gotta push through this and maintain your self-respect. You can do this by performing optimally and staying focused on your exit plan (aka, your business). 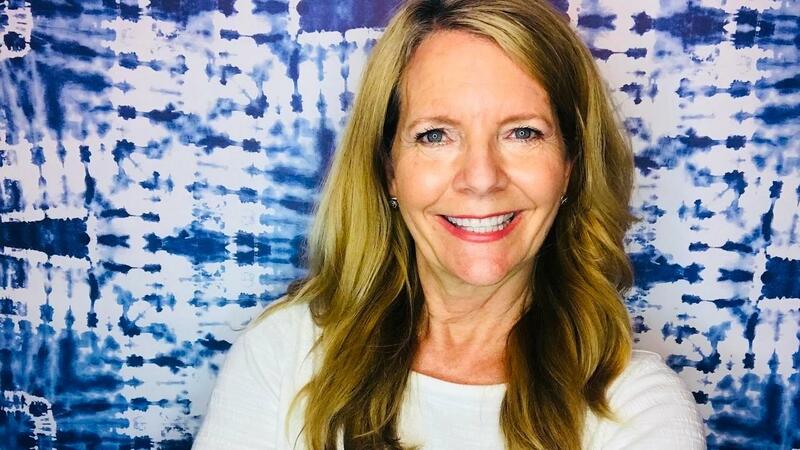 If you find yourself constantly daydreaming about being your own boss, then friend, now is the time to start taking the necessary steps to get outta there and into your business! 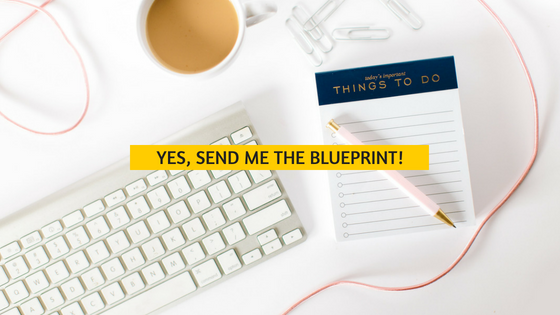 Grab your copy of my free biz starter blueprint today and start taking the steps to your personal freedom. Freedom to plan your own day, to work from wherever you desire, to travel, and to have complete control over your income and value in the marketplace (and not what someone else decides). I look forward to coaching and mentoring you on your journey. So many exciting things are in store for you, and so much more than you are currently living. Life is far too short to be building someone else’s dream. P.S. In case you missed it, grab your free copy of my biz starter blueprint and get started today.